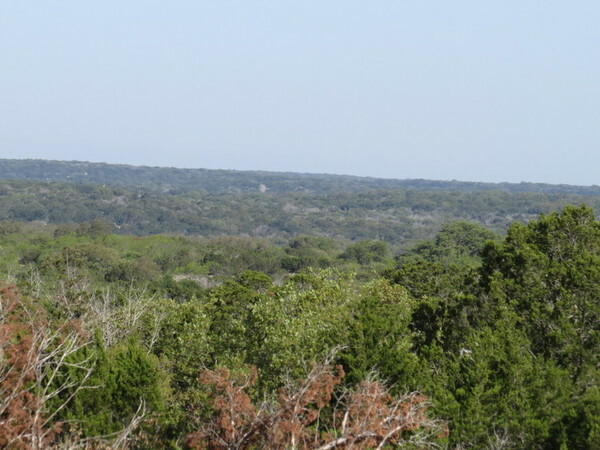 Axis Ridge Ranch is located NW of Rocksprings off Hwy. 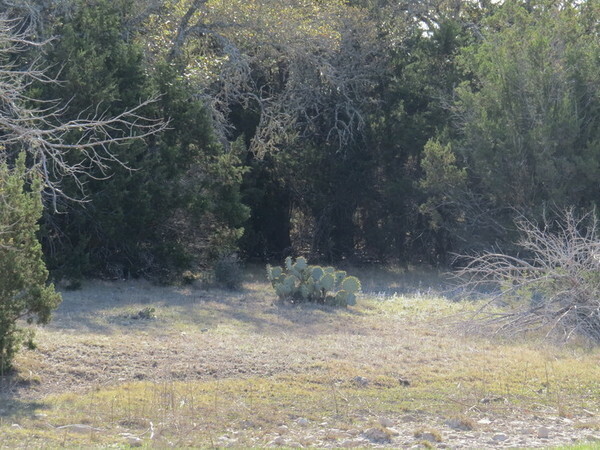 55 in Edwards County. 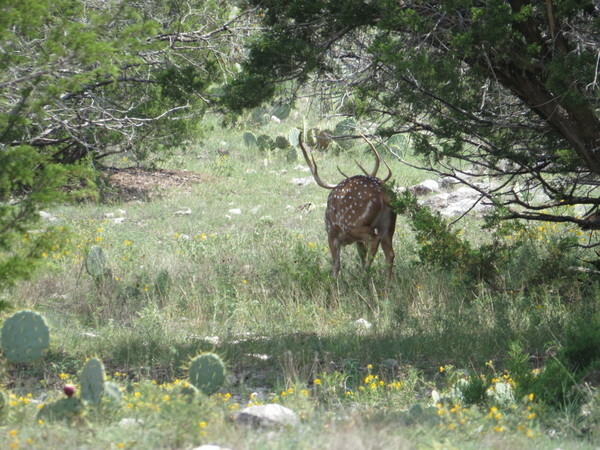 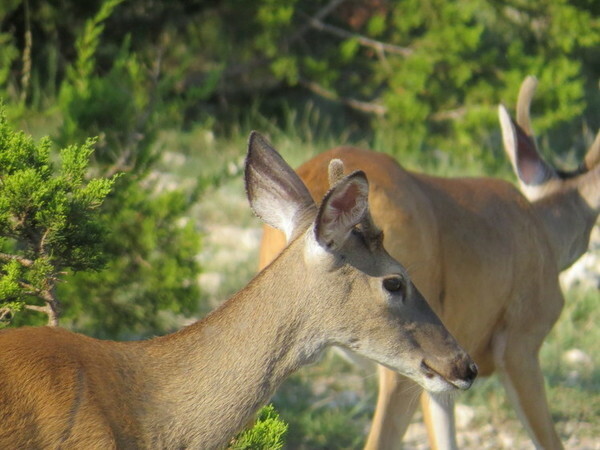 Edwards County is well known for it's whitetail hunting as well as an area of the state with the most free ranging exotic wildlife. 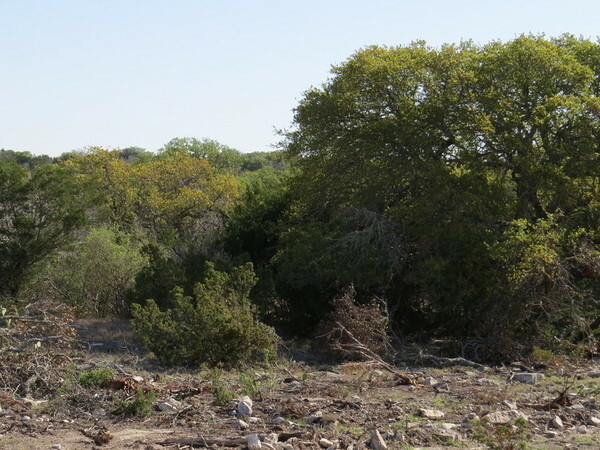 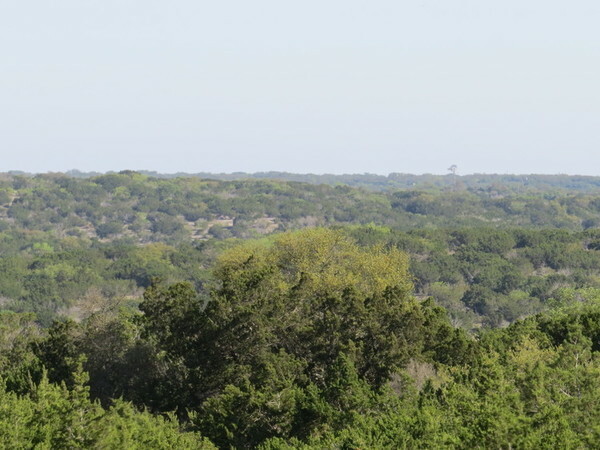 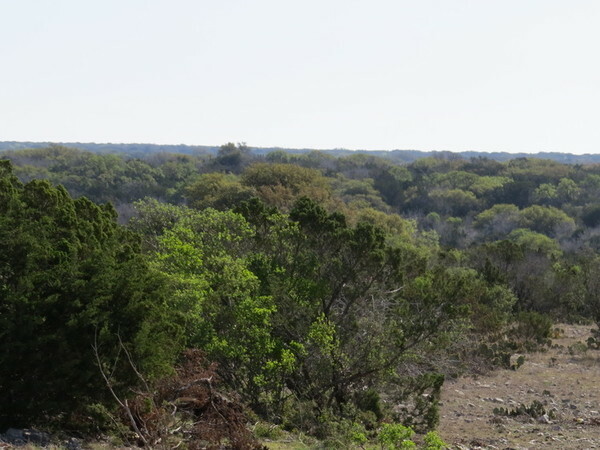 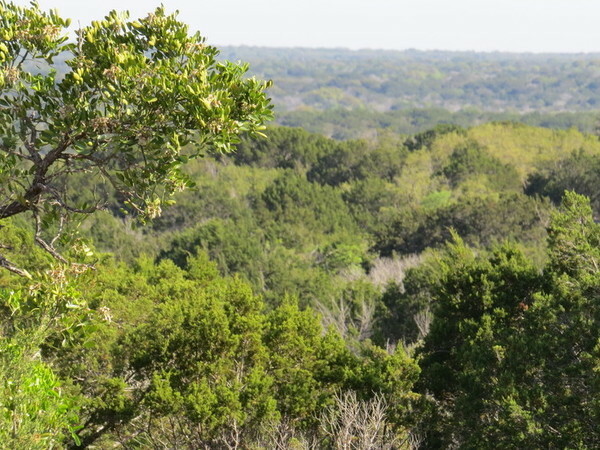 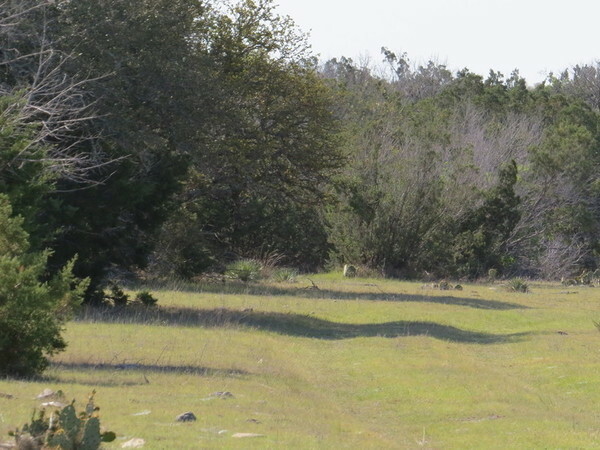 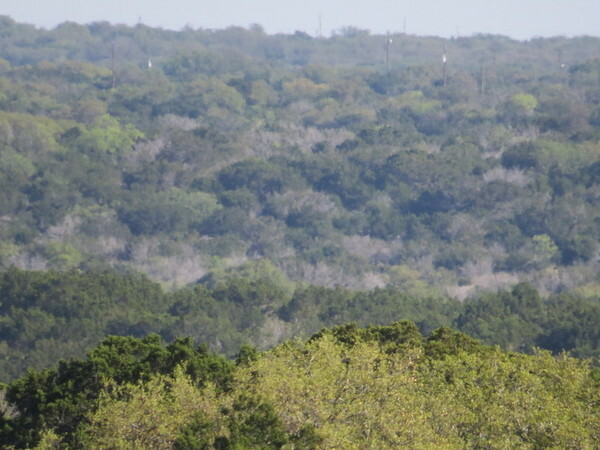 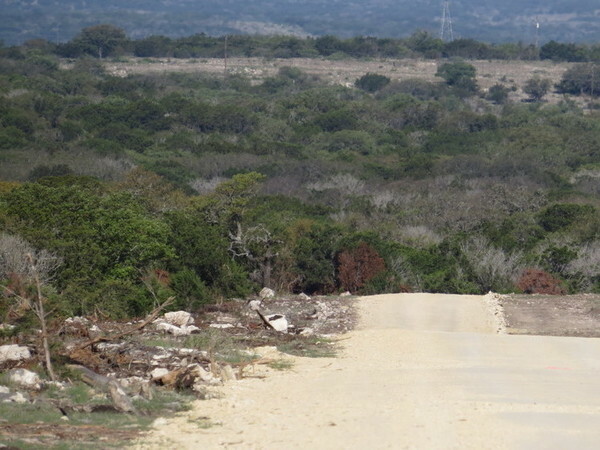 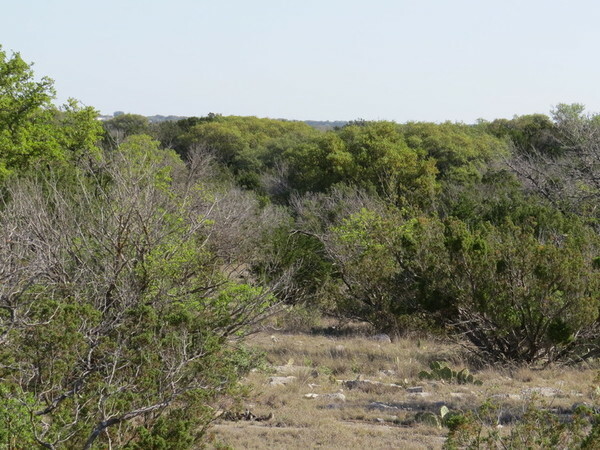 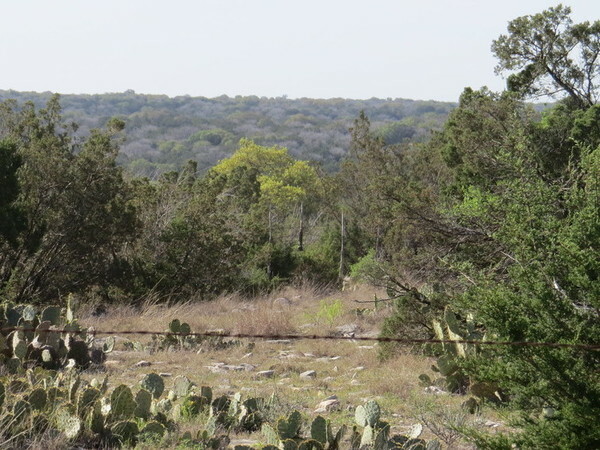 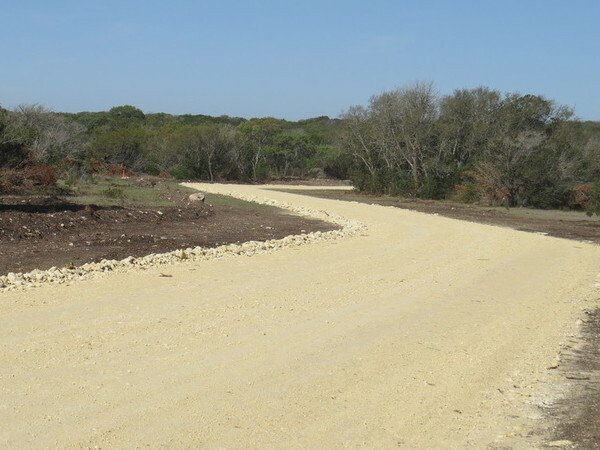 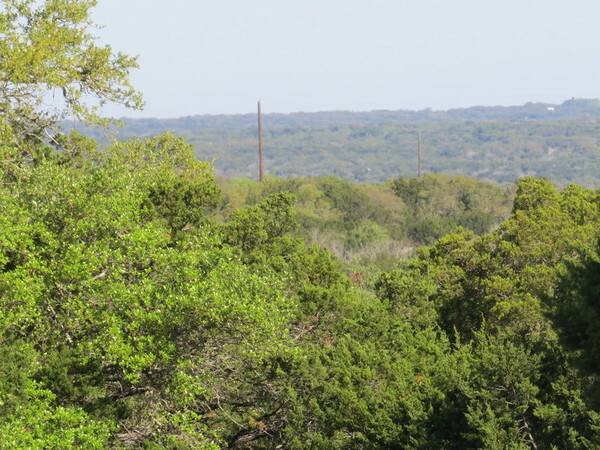 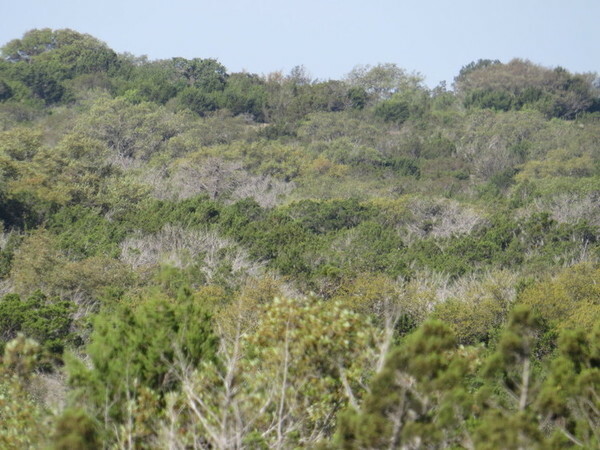 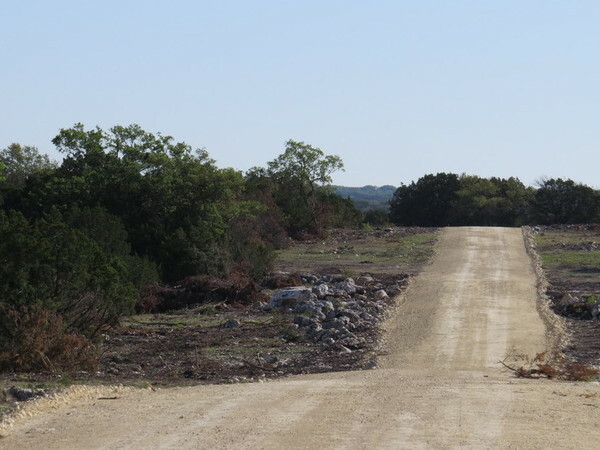 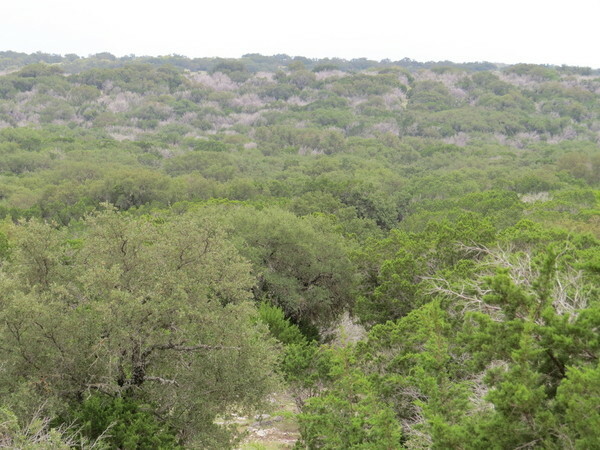 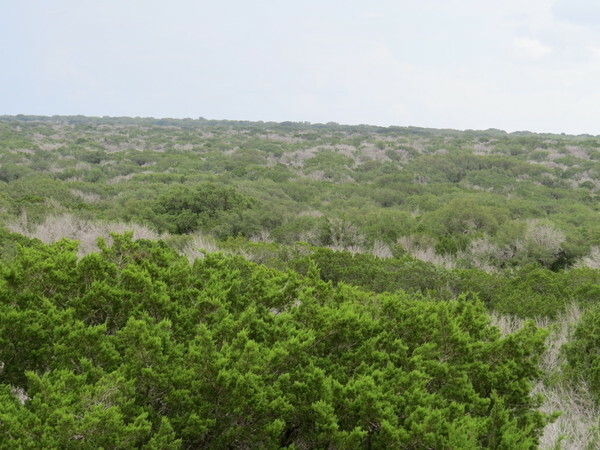 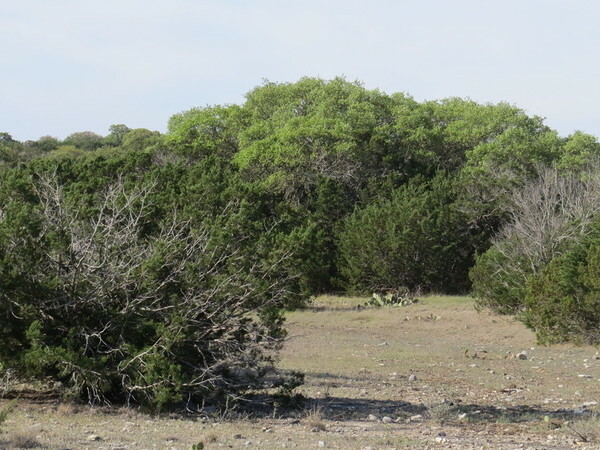 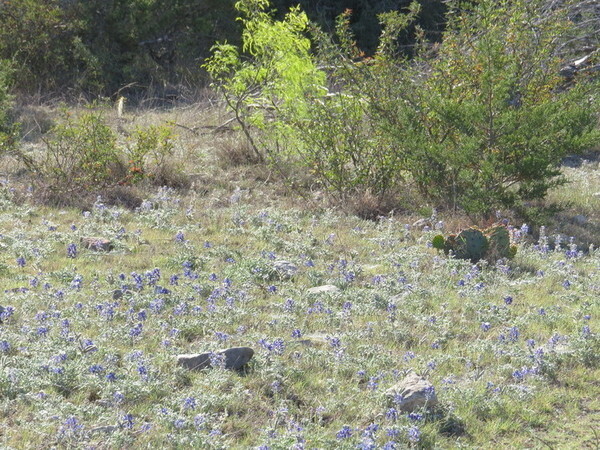 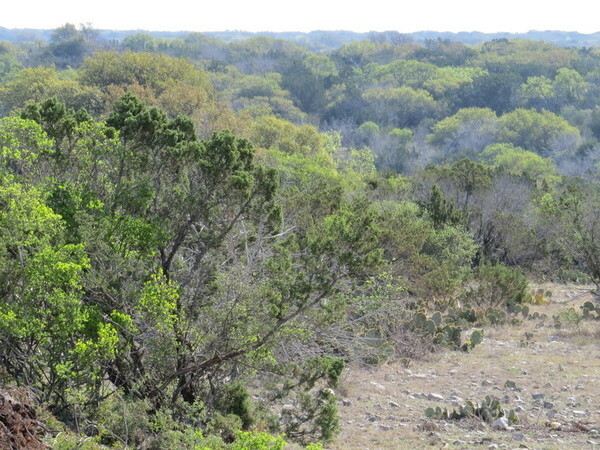 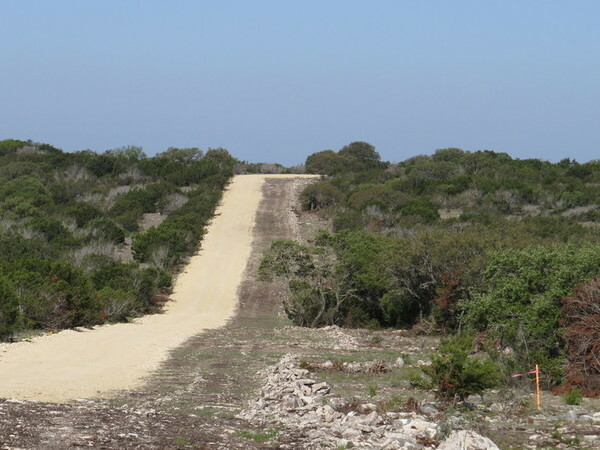 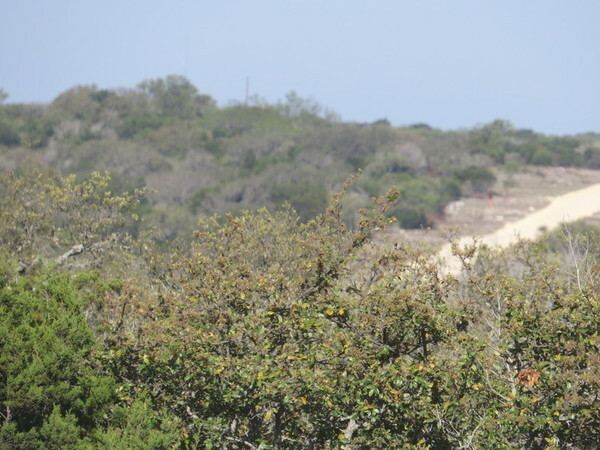 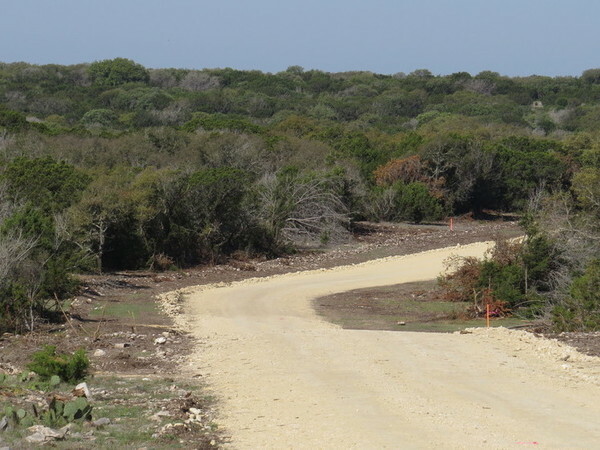 This is very typical Edwards County property with rolling terrain and a heavy cover of Live Oak and cedar trees mixed with hackberry, mesquite and native brush. 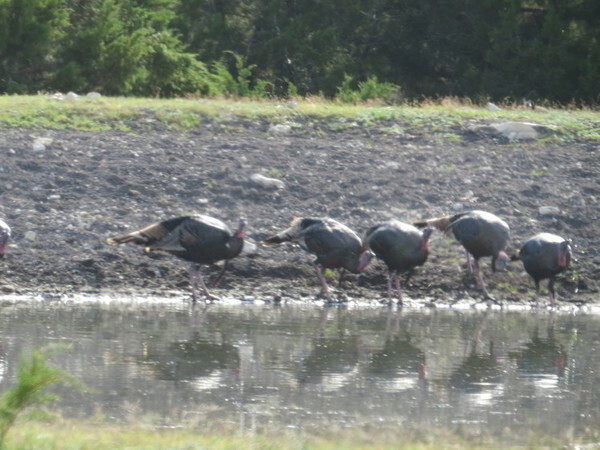 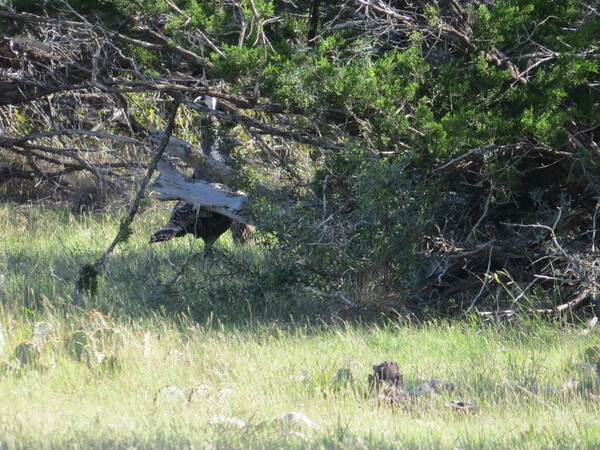 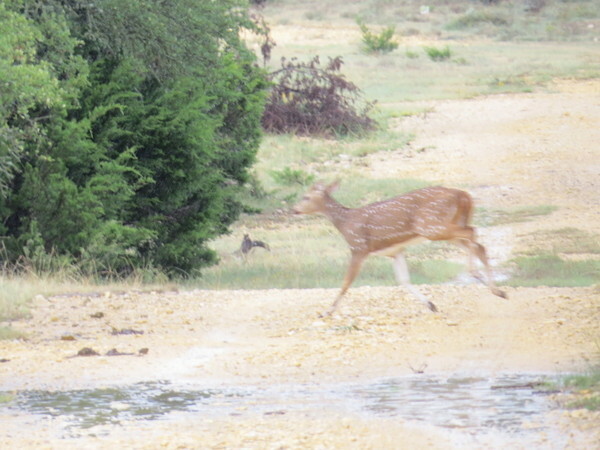 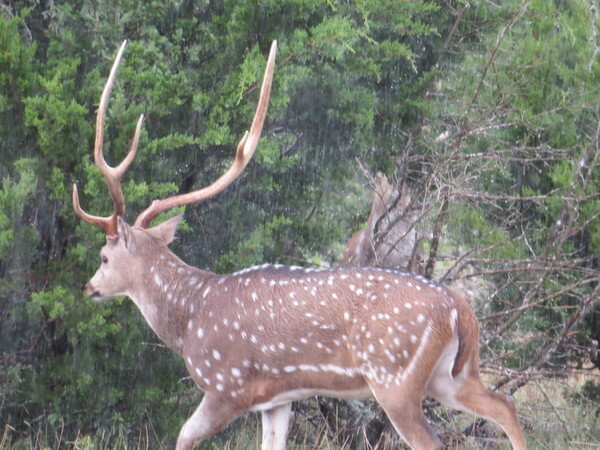 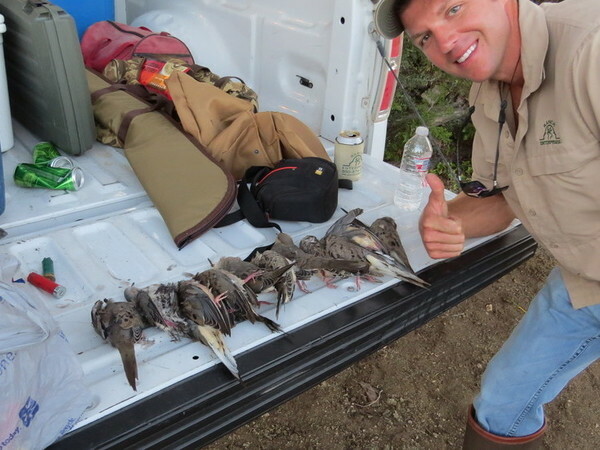 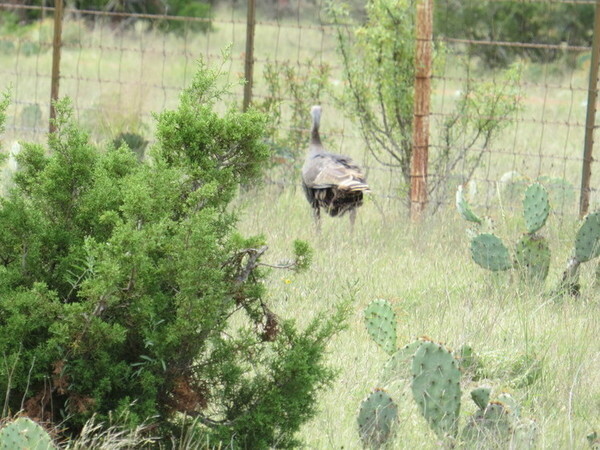 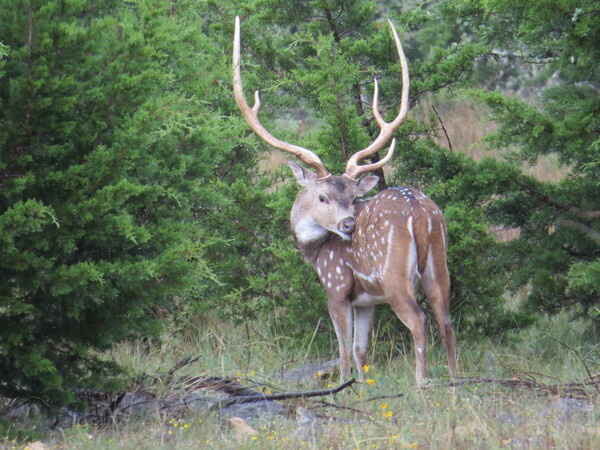 Game on the ranch includes free ranging exotics, whitetail, turkey, feral hogs, dove and quail. 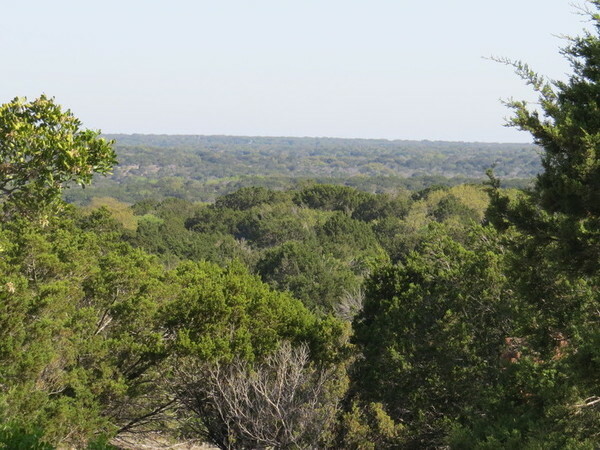 The owners of the ranch will finance the property for a term up to 30 years with a minimum down payment of 5%. 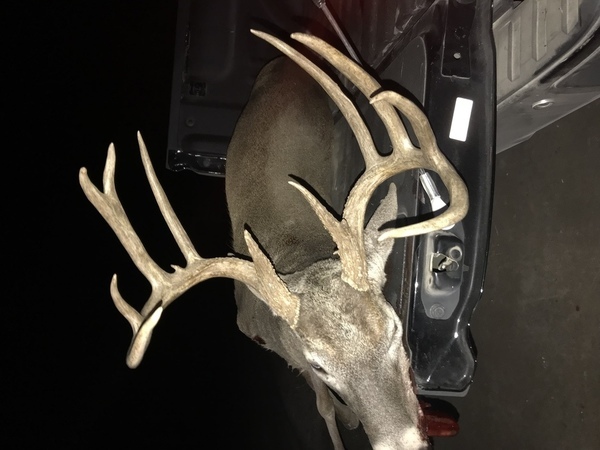 For more information call or email.